It’s nice to have a lot of options when it comes to the dating scene, especially if you’re in the particular part of the market that involves a “special” kind of relationship. That, however, doesn’t mean you should just sign up for every sugar dating site you find. And as for SugarDaddyToday.com, well, let’s just say that you’re not really missing out on anything if you choose not to make an account on it. But hey, being a member of another sugar dating site, despite it not being a good one, could help you in case the good ones you’re already a member of don’t find you any good match. At first glance, SugarDaddyToday.com seems like it’s stuck in the 90s thanks to its cheesy header aesthetics that doesn’t employ a flat, clean and semi-minimalist design. Adding to that sense of datedness are the photos, as the people in them have a fashion sense and hairstyles that are clearly 20 years behind. Nevertheless, if the retro-ness is not a problem for you—or even a plus, especially if you found the decade to be a cool one—then you’ll be pleased to know that the site’s landing page sells a lot of perks that you’ll find to your liking, such as 100% FREE membership, full membership for all members, mail and the ability to put a mark on “hotties” (more on this later on). Plus, right from the get-go, it allows you to choose a particular ethnicity of your type. It’s not exactly a politically correct option (it’s the 90s, remember? ), but it definitely could help some, for a lack of a better word, picky Daddies and Babies who want to narrow down their options. Other than the obviously 90s look, which is mostly a bad thing in this day and age but a good thing if you’re into novelty, there is one advantage Sugar Daddy Today has over its competitors, even perhaps some of the better ones. That would be the fact that there aren’t any ads on the site. 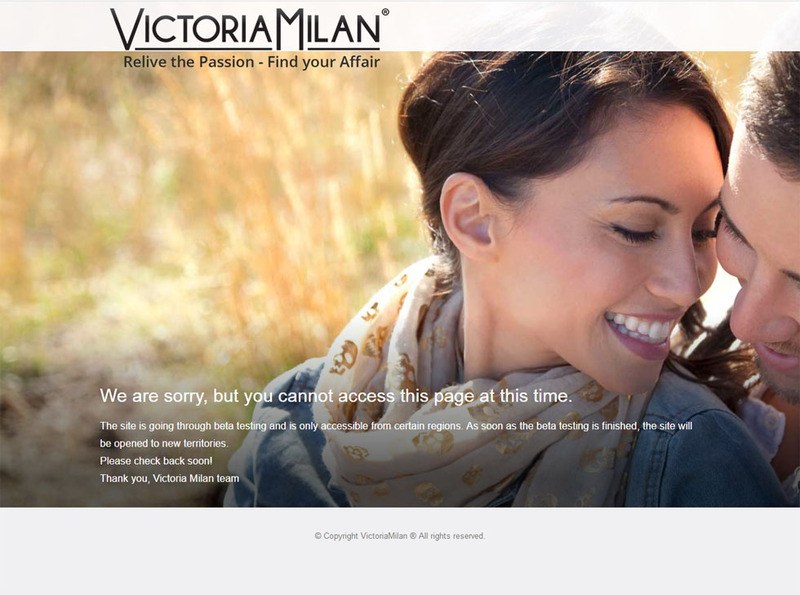 In turn, that means less of those annoying pop-ups that get in your face while you’re looking for a Sugar Baby. It’s a rather unexpected upside, considering that the site looks like one of those old online places that have pop-ups on a regular basis because it was back in the time when people still lacked subtlety when it came to Internet ads. And aside from the fact that there are no unnecessary ads trying to distract you from or dampen your sugar dating experience, the lack of ads also means that the site gets its revenue from its patrons and not from anything else, which in turn means that it doesn’t use any underhanded tactics that will force or trick you into coughing a few bucks. Another plus Sugar Daddy Today has would be the fact that the site lets people put their contact details directly on their profile. It should already go without saying, but this means you too can put your own in your profile and have Sugar Babies contact you. 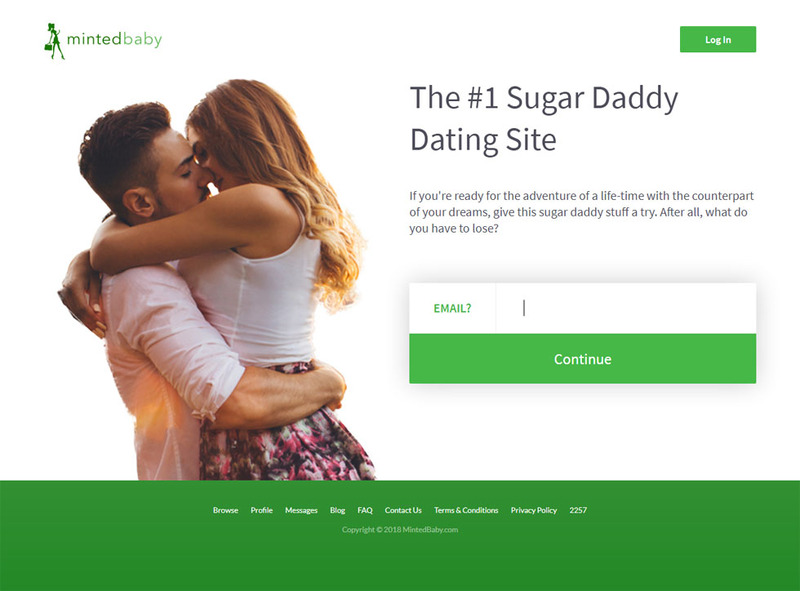 And unlike other sugar dating sites, SugarDaddyToday.com won’t make you pay for directly contacting a member, which means the site isn’t restrictive when it comes to its members directly contacting each other. Like what’s been said before, the site looks old, and so does the “Join Now” button, which, according to today’s standards of website user interface, looks like one of those fishy pop-up buttons when you go to equally fishy sites. That is until you click on it and it prompts you to a rather straightforward profile creation screen, whose only downside is that instead of having the fields and drop-downs for your profile at the very top of the page, you have this considerably long write-up about the $7 monthly subscription fee. 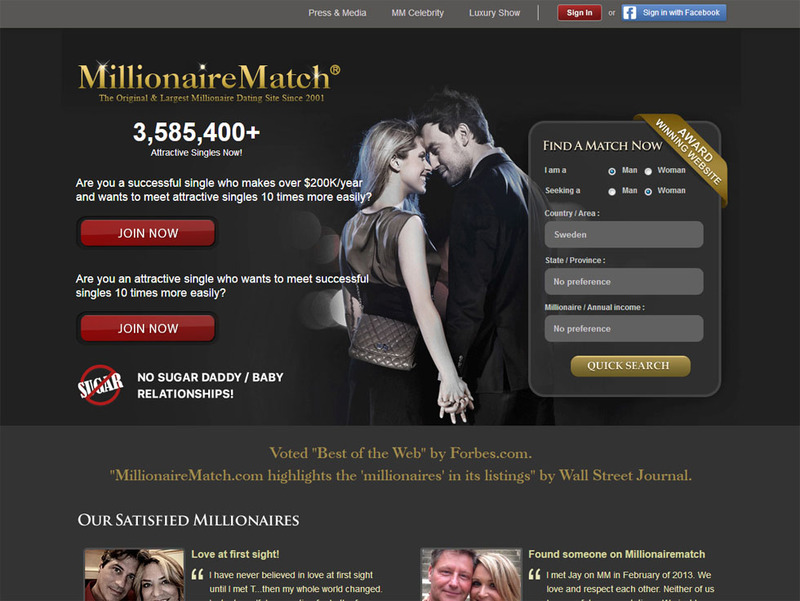 It is a bit disorienting, plus it makes it seem like the site is more excited in making a bit of money out of you rather than letting you get in on the sugar dating game right away. That, however, is not the end of the site’s signs of hunger for pocket change at the beginning of the registration process. After setting up your personal profile, complete with an introduction and About Me, you will then be required to put your PayPal details—which means you’ll have to make a PayPal account in order to successfully sign up. If you’re one of those prospective members that don’t have a PayPal account because you don’t need one and therefore wouldn’t need one if not for this site, then you’d likely be turned off at this point and would rather go to another sugar dating site. 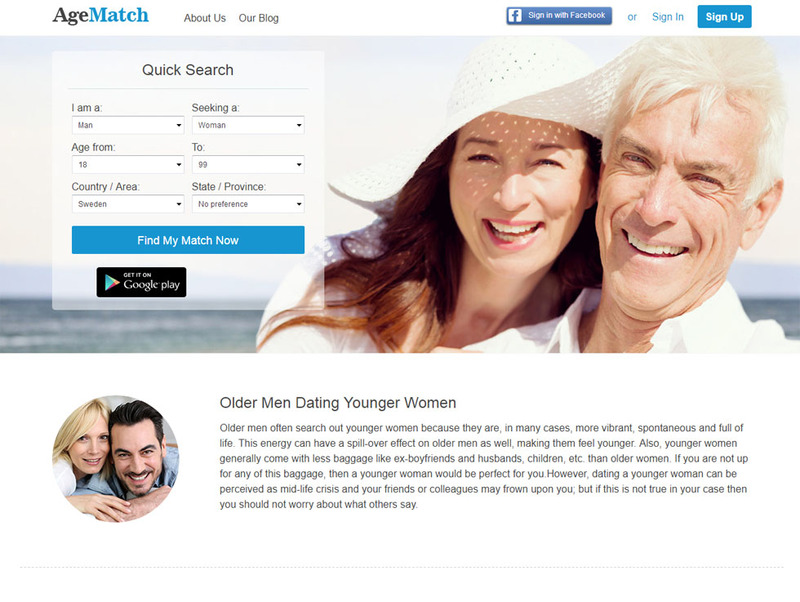 Perhaps the biggest problem of SugarDaddyToday would be the fact that there aren’t a lot of girls on this site, considering that it’s old, and not a lot of self-respecting women in their 20s and early 30s would be going to a site that looks like it’s older than Google. And what’s misleading is that the site says there are 80,000 members. They’re probably not wrong in that regard, but of course, a Sugar Daddy would be looking at active accounts, and there are only a few hundred of them. This is given away by the rather excellent search function. The interface is also a big con (pun intended) to the interface, as the “New Members” section at the bottom of the site will make it seem like you’ve finally found a few good new girls. Later on however, you’ll realize that it’s just the same 10 to 12 girls being cycled around. Last but definitely not the least would be the fact that since the girls know they’re in high demand and there’s little onsite supply of them, they’re very picky in who they will talk to. Good luck with that. To be fair with Sugar Daddy Today, it is very affordable; just $7, to be exact. At the same time, however, setting up a PayPal just for the site alone is already enough to deter those who have no plans of making up one, especially just for a dating site. Plus, the sheer neglect of the site’s web design makes it seem like their plan is for you to set up an automatic payment until you forget about it. It might just be $7 to you, but if they have at least a few thousand members and put almost zero effort and spend $0 in updating the site, then they’ve made a buck out of you and many others. 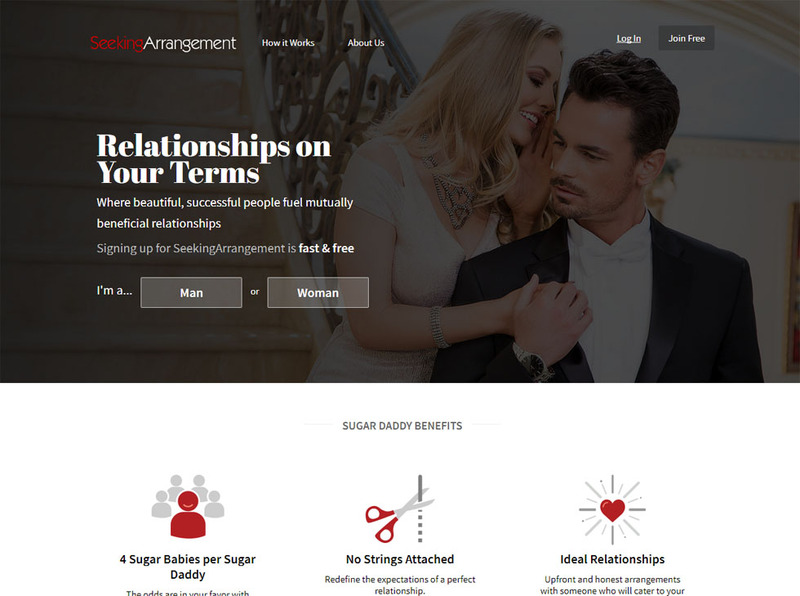 Despite the affordability, freedom to contact one another, and the lack of ads, we simply cannot recommend SugarDaddyToday.com to you. If you want to try it out for yourself—and who knows, maybe it might for you—then go ahead; just don’t have high expectations of it. 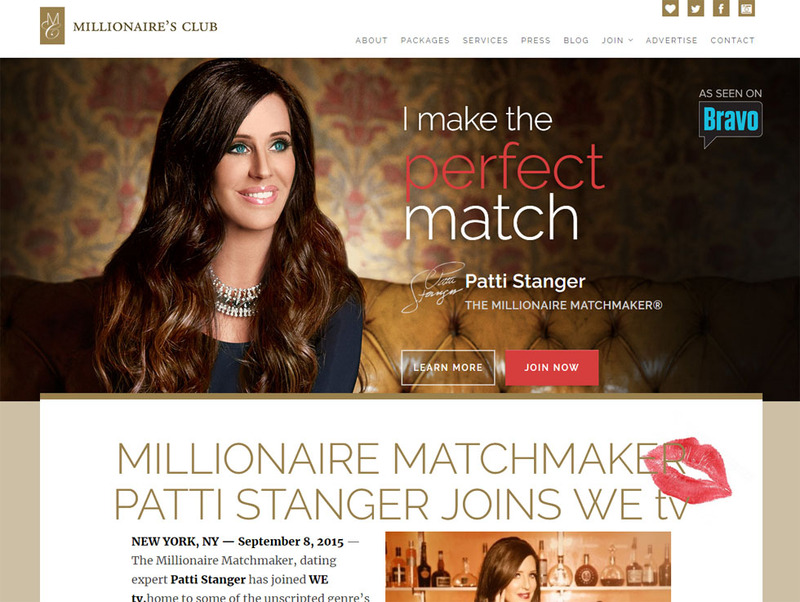 Plus, it would be better to sign up for a more legit and more updated sugar dating site.